Verderflex Vantage 3000 peristaltic pump, the low shear, aseptic dispensing solution! For several years a supervised methadone dosing service has been available to recovering drug addicts. Available in pharmacies, rehabilitation centres and prisons, this allows the patient to receive his or her prescribed daily medication as a single dose taken in the presence of a pharmacist, therapist or prison officer. However, although this method has proved highly successful, dispensing methadone manually is a relatively high risk, costly and time-consuming procedure. 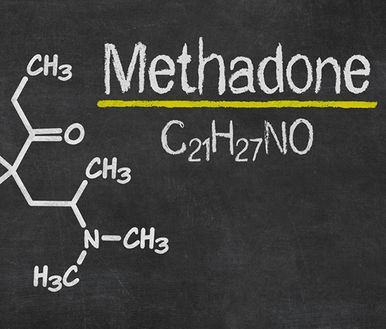 MethaMeasure addresses this issue by providing a fast and automatic method of administering methadone. The dispensing system, housed in a compact cabinet, initially identifies the patient by fingerprint. A pump then measures the appropriate dose of methadone for the patient to drink and a record of the event is automatically saved. Needless to say, the accuracy of dosage and the reliability of system are critically important. 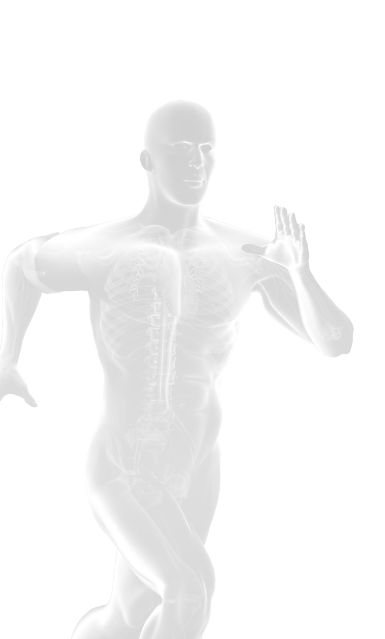 Reducing the potential of human error is a key benefit of the system as, at worse, an incorrect dose could prove fatal to the patient. To ensure the best pump was selected for the job MethaMeasure called on the expertise of OEM Pump specialists, Verder. The model selected for this application was the Verder M500 ac. This is a robust pump with a proven track record for a variety of applications including vending, chemical dosing and condensate removal. It has a flow rate of up 730 ml/min. No internal backflow on the Verder M500 OEM pump ensures accurate dosing without slip providing repeatability of typically ±0.2% and metering capability of ±2%. This performance meets the stipulations of both the Weights and Measuresand new Medicines Act and therefore makes it the ideal choice for MethaMeasure.